How about that Accuquilt cutter? Is yours collecting dust? Would you like to buy one? This class is for you! Come and make placemats! 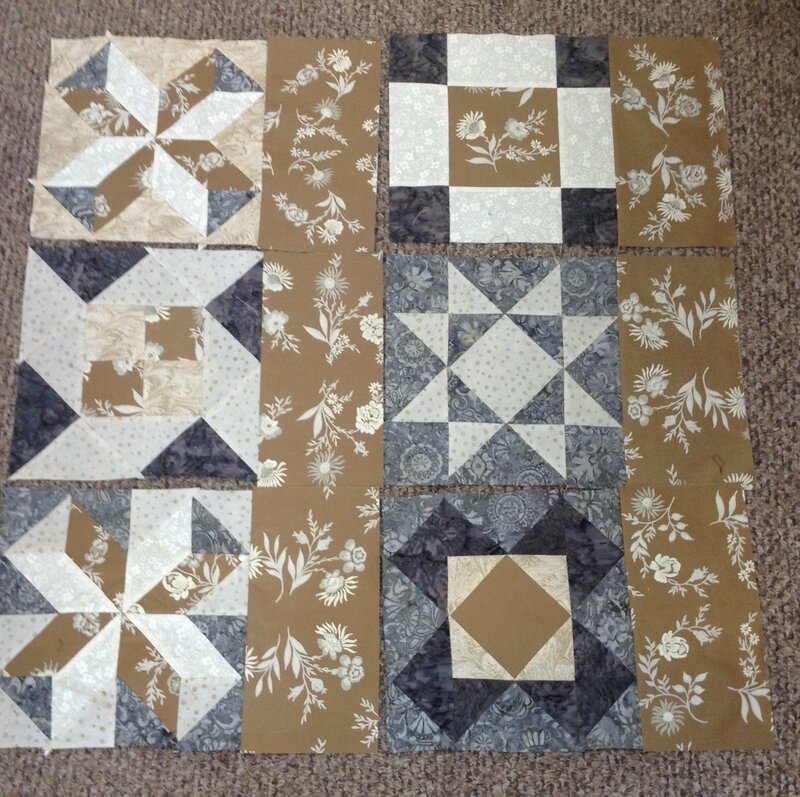 (Mine are just pieced below...I still need to quilt them, but I want to make 12!) What a great way to experiment with several different block ideas and become confident using your Qube! I used a 12" Qube, but have ideas for other sizes if you wish. Call 523-6253 to sign up today!